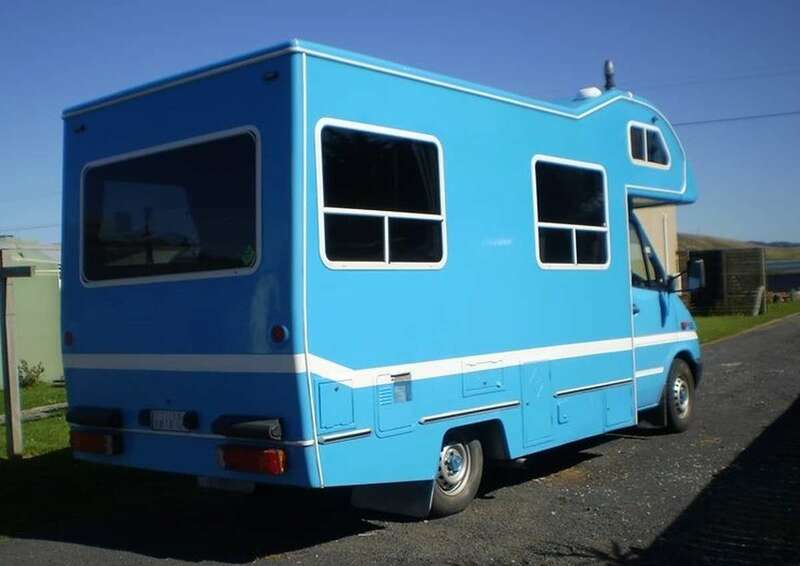 Hello and thank you for checking out 'BAF,' my unique 4 Berth camper which is guaranteed to make you stand out from the crowd. BAF is a Manual Diesel vehicle which includes all the facilities you could possibly need for an unforgettable experience. 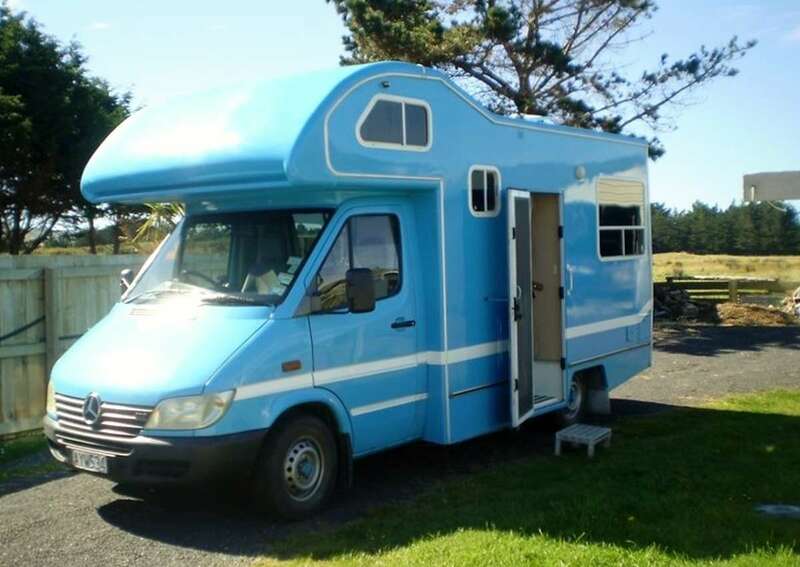 There is a fixed double bed above the Cab and the rear seating pulls out to create a second double bed. There are 6 seatbelts so if you did happen to have a couple of extra children in the family who wanted to come along for the ride there would be enough space to sleep them as well (At a squeeze). 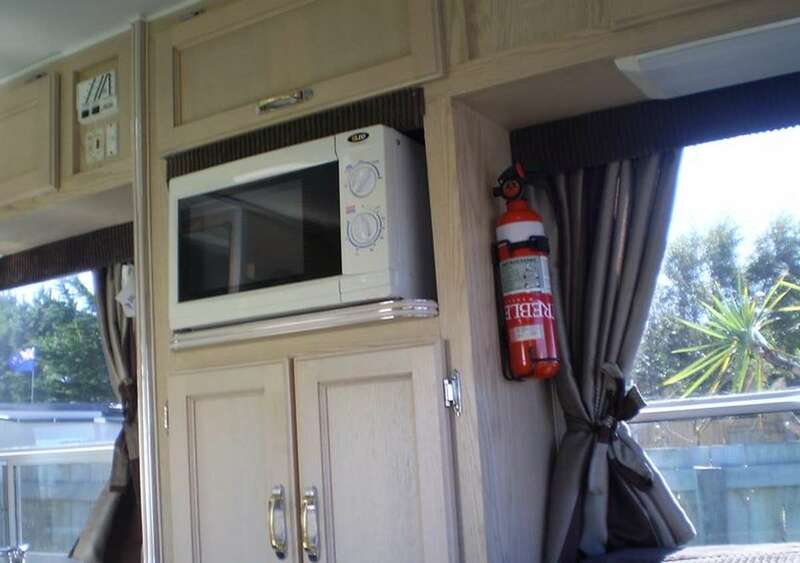 There is a TV that plugs into the 12 volt and BAF now has a diesel heater fitted to keep you toasty warm on cooler nights. 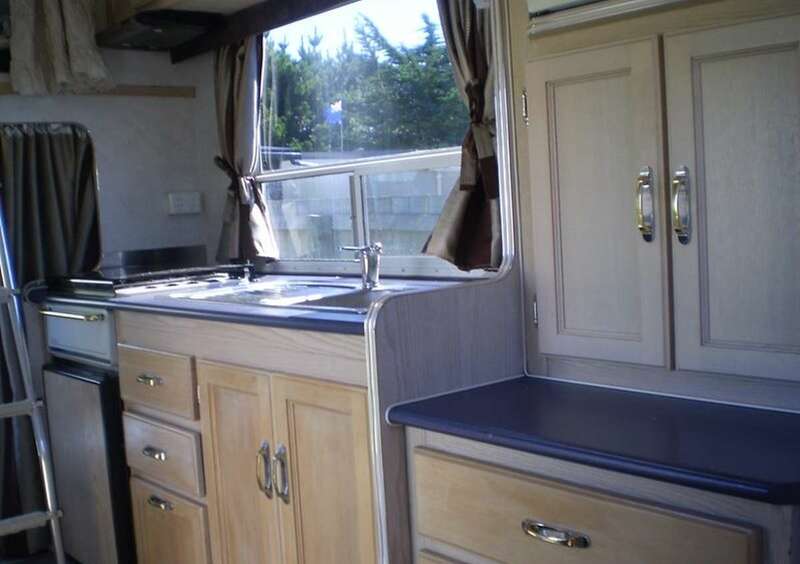 In the kitchen there's a sink, pots, pans, cutlery, crockery, cooking ingredients, microwave and a gas cooker. The bathroom has a built in hot shower and a toilet. 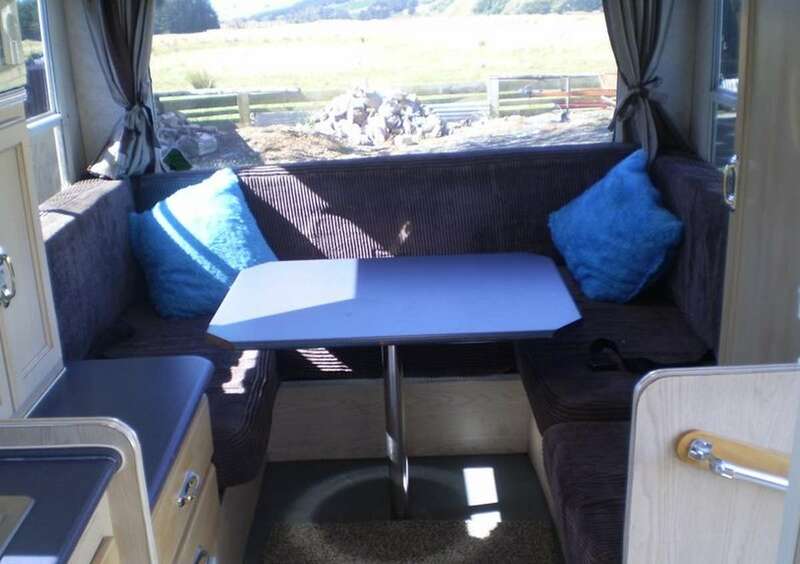 Additional facilities include 4 outdoor chairs, an outdoor table and mat, curtains to separate the rear sleeping area from the front, reversing camera, GPS system and speakers throughout the vehicle to listen to music. Please note - A Diesel Road User charge of $6.60 per 100km applies, in addition to the rental, to be paid on return.